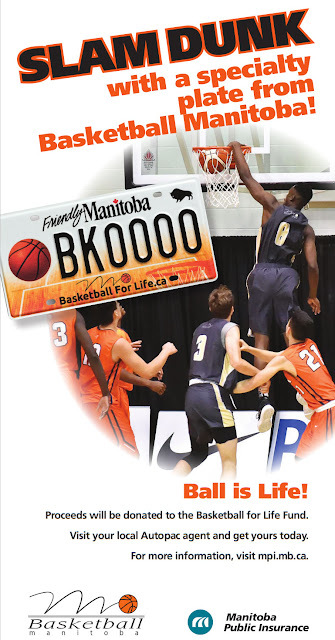 The Manitoba Basketball Hall of Fame and Museum is always seeking additional basketball related artifacts to add to our collection. If you are in possession of a basketball artifact, you can contact us at the below details to donate the items to the Museum. 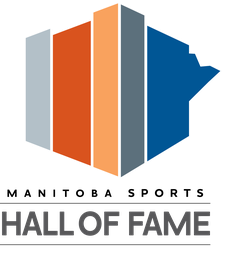 All submissions will become the property of the MBHOF and all donations are greatly appreciated! Items of interest include vintage basketball equipment including jerseys, jackets, shoes and basketballs, archival newspaper clippings, awards including trophies, medals and plaques and any other items which should be preserved and showcased for future generations. We can accept attachments of up to 25MB per email. If you would like to share an item that is larger than this, please use our FileDrop service which can handle files of up to 1GB in size. To begin the file upload, click the 'select files' link below or simply drag the file onto the grey box below.